Do you love food and care about how it’s grown, handled and brought to market? We do! 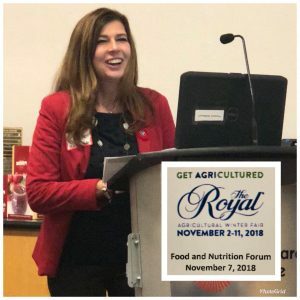 As part of staying on top of emerging trends and new research we joined experts in food and nutrition to engage in conversation at the Royal Winter Fair Food and Nutrition Forum. As a Registered Dietitian, Lucia was invited to welcome delegates to a day of learning, getting ‘agricultured’ and celebrating the power of farming, food and nutrition. Inspiring speakers included professors, farmers, authors, dietitians and home economists. Working hand in hand, our passion for wellness and good food united us all! An amazing panel of 3 women farmers shared about their lives and the challenges they face in working on their farms of grain, eggs & beef. Taking care of their land and livestock is a passion and a profession. Their stories showed how deeply they care about the work they do, and how much environmental stewardship matters to each of them. Thank you Jenn Doleman, Tonya Havercamp and Sandra Vos for being the farmers who feed cities! Biodiversity & food production are deeply connected. Dr. Christian Artuso studies grassland birds and found that an important way to preserve their biodiversity is linked to cattle farming. His Grassland Bird studies are part of an award winning conservation movement in South America. Translating the science – how to spot the fake news and alternative food facts. Bestselling Author, Dr Joe Schwarcz shared stories of science misuse. We were reminded that correlation is an easy sway for the scientifically challenged consumer and it does NOT mean cause and effect. His latest book, A Feast of Science is an entertaining read of fact vs fiction. 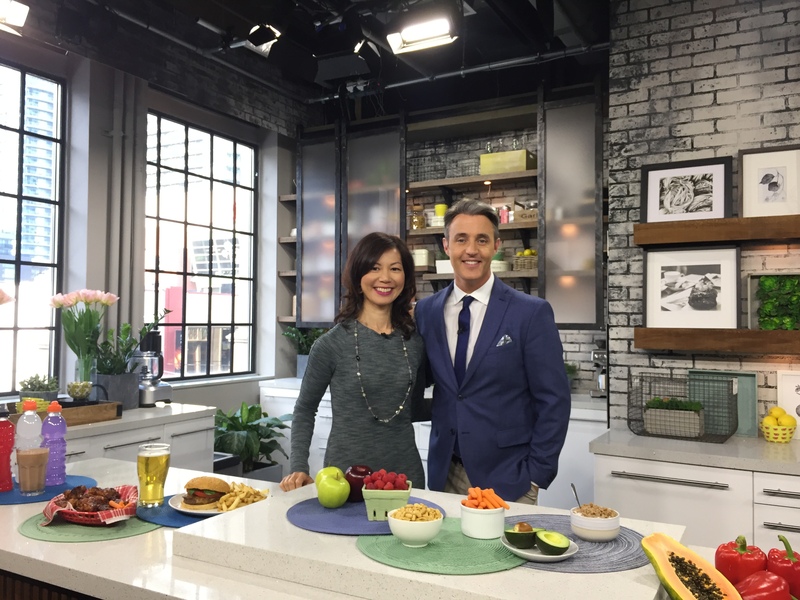 To help you navigate through fake nutrition news reach out to your nearest Registered Dietitian, the experts who can translate the science of nutrition and help you unlock food’s potential to support healthy living. Let’s keep the farm to table conversations going! The more we know about where our food comes from, how it’s grown and handled the more grounded we will be. We also love sharing credible insights and resources! 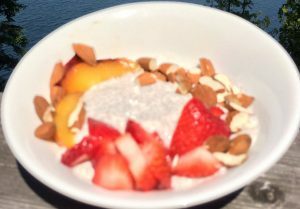 Check out our blogs and writing at N4NN.ca and Contact us about your questions on the power of food and its connection to health. October 2018 is Workplace Wellness Month! 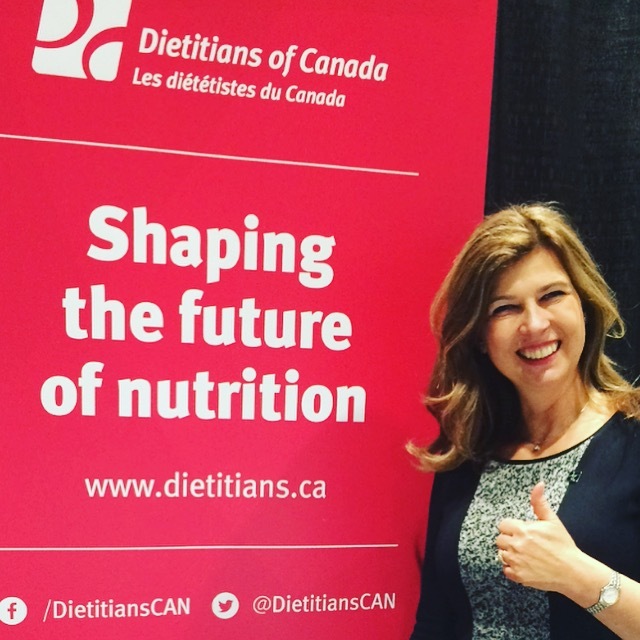 Did you know that Registered Dietitians are spearheading initiatives to improve the health of Canadians? 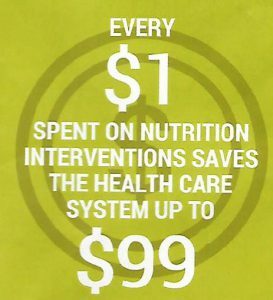 Research shows that every $1 invested in nutrition interventions can save the health care system up to $99 (Dietitians of Canada). We encourage you to increase access to dietitians in your workplace for better health, better care and better value. We can show you how! Protect yourself from chronic health problems such as heart disease, diabetes, osteoporosis and even dental disease. Your Workplace Wellness Programs (WWP) are critical to help ensure employees have access to health promotion support that’s tailored to your work environments. 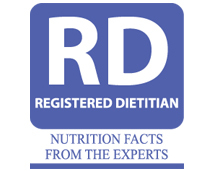 RDs [Registered Dietitians] are an important source of credible, evidence based nutrition information that promotes health and wellness and the prevention and management of disease. 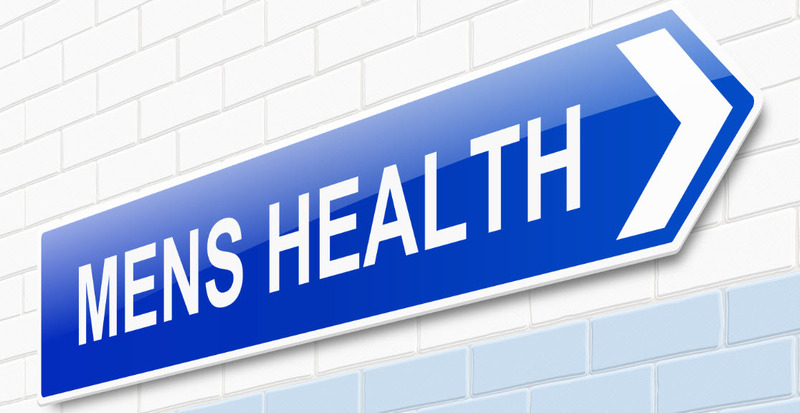 Does your workplace wellness include this valuable healthcare practitioner? RDs are well governed and held accountable to the highest standards in their practice to translate the science of nutrition and deliver reliable, life changing advice. Workplace wellness and nutrition programs are an investment in your employees’ health and well-being! 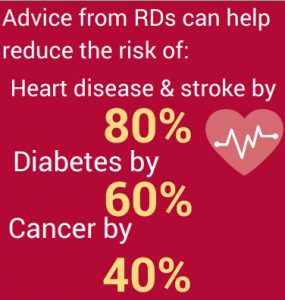 Advice from RDs can help reduce the risk of heart disease and stroke by 80%, diabetes by 60% and cancer by 40%. Work with us as your RDs to help you unlock the power of food and shape your healthy eating habits. We can help you build a workplace nutrition program and offer engaging, interactive seminars that will leave a lasting impression and inspire you towards your best health! Contact us to get started! Book us for your next team meeting or wellness event and save 20%. You are the builder of your healthy sandwich. 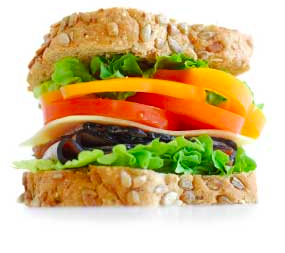 The promises of a nutritious sandwich starts by choosing the right bread and fillings. Begin with a base of whole grain bread. Add a healthy source of protein (but not too much of it), loads of crunchy vegetables or fruit and a savoury sauce that’s filled with zip but not sodium. From top to bottom, here are our tips for making your healthy sandwich. Switch out white bread for a more nutritious whole grain option. Look for bread that lists whole grain as the first ingredient and has at least two grams of fibre per slice. Whether you stack your sandwich with meat, cheese, egg salad, it’s important to have a source of protein between the bread. Below are a few ideas. Offer a variety of lean meats e.g. roasted beef, pulled pork, grilled turkey or barbecued chicken. Consider deli meats as a once in a while treat only. Read the ingredient list and choose ones that do not include “nitrites.” Use the Nutrition Facts panel to compare and choose deli meat with the lowest sodium and fat content. Look at the % Milk Fat (%M.F.) content. Buy reduced fat or lower fat cheeses with less than 20% M.F. To limit sodium, choose fresh instead of processed cheese. When mashing egg, salmon or tuna, cut back on full-fat mayonnaise. Use light mayo or low–fat yogurt instead. Try something new! 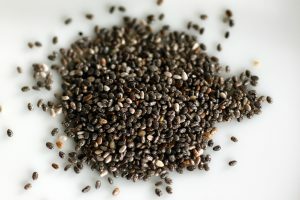 Beans, nuts and seeds make nutritious sandwich fillings. Use edamame or lentils to stuff a pita. Blend chickpeas with garlic and tahini to create a chunky hummus. In addition to peanut butter, offer almond, hazelnut or cashew butter. If allergies are a concern, offer soy nut or sunflower seed butter. Fresh herbs like basil, parsley and coriander add a burst of flavour. Low fat mayonnaise, oil-based vinaigrettes and non-hydrogenated margarine also contain healthy fats. Be aware that with any of these options, the calories and fat add up quickly. Use only a little– no more than 1-2 teaspoons per sandwich. Ketchup, salsa and mustard are lower calorie, fat-free options. However they may be high in sodium. Limit your serving size to 1-2 teaspoons per sandwich. Try wasabi (Japanese mustard) or horseradish if you like it hot – they have less sodium than other spreads. For more information and healthy sandwich recipes please contact us! Beware of Free Food in the Workplace! 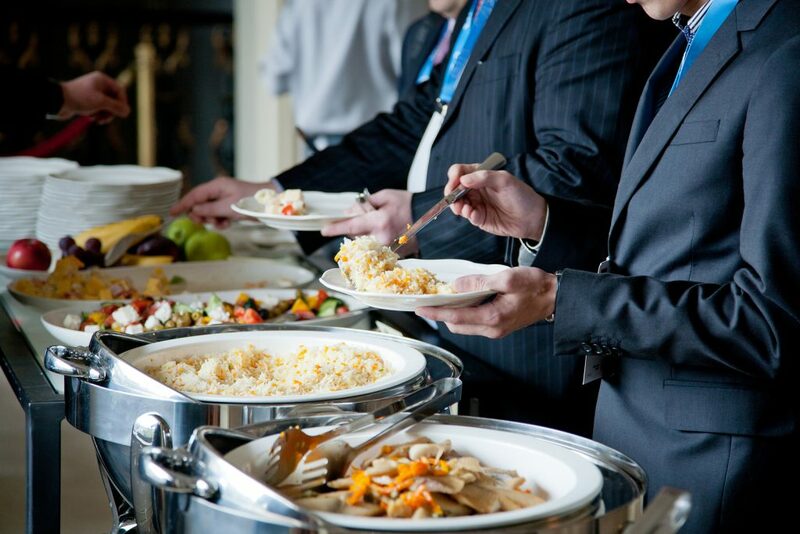 Does your workplace offer free food at meetings, events or in the common area? Turns out that all of this free food can be adding about 1,300 empty calories to your week! A one of a kind study in the USA analyzed the food and beverage choices of over 5,000 employees who either purchased food from on-site vending machines or the cafeteria, or obtained food for free in common areas, at meetings or at workplace social events. The preliminary results, presented at last month’s meeting of the American Society of Nutrition, found that nearly 25% of the employees obtained food from work at least once a week which added up to almost 1,300 calories by the end of the week. The bad news is that the food and beverages tended to be high in empty calories which contain little to no nutrition. Even worse news is that over 70% of the calories consumed came from free food that was offered in the workplace such as pizza, soda, cookies, brownies, cake and candy. About 87% of Canadian employees have personal goals to eat healthier foods. Workplaces can play a huge role in helping employees eat better and improve their food habits. Start by creating a workplace healthy eating policy to ensure access and availability of healthy options in foodservice, vending machines and at workplace meetings / events. We can assess your current offerings and help you build and implement a winning workplace healthy eating policy that will boost productivity and performance! Contact us here or at info@NutritionForNonNutritionists.com for more details and / or to book an inspiring workplace wellness presentation for your team. Where does food come from? Local is by far still the biggest trend in restaurants today and expected to keep gaining momentum. Running a profitable restaurant, maintaining food costs, and satisfying the local trend is challenging for many businesses. Restaurants are discovering how to incorporate local ingredients to menu items while boosting the bottom line. Why does food go to waste? Stats are shocking…too much of the food cooked in restaurants is thrown away. What about grocery stores? Does food end up in the waste bin because it doesn’t look good? Consumers’ attention is moving beyond where food comes from to where food is going. With such tight margins let’s keep the food out of the trash bin. Speakers also discussed a “Feed it Forward Food Insecurity” option where safe, unused and unsold food destined for landfill could be donated to those who are hungry and in need of food aid. Wellness anyone? 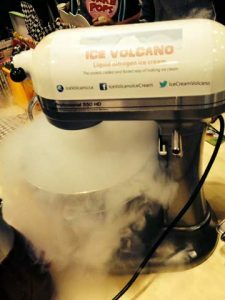 Want to make better-for-you foods and boost your sales with claims? There are labelling laws & science for that! The power of good food and nutrition has a direct connection to health. Good energy, focus, concentration and productivity are all benefits of healthy food choices throughout the day. As dietitians, we translate the science of nutrition to unlock foods’ potential and support healthy living for Canadians. Call us with your wellness boosting food & menu questions – we can help! Beverage menu in focus. Coffee and tea are popular beverages among Canadians. Research-based industry trends showed strong areas of opportunity for Restaurateurs, including the largely untapped world of decaf coffee and herbal tea. Tea and food pairing is a trending opportunity. The positive impact of Non-Alcoholic Cocktails can create memorable drinking experiences while striving for a more balanced lifestyle. Cheers to that – healthy hydration never looked better! Future of Food & Eating. 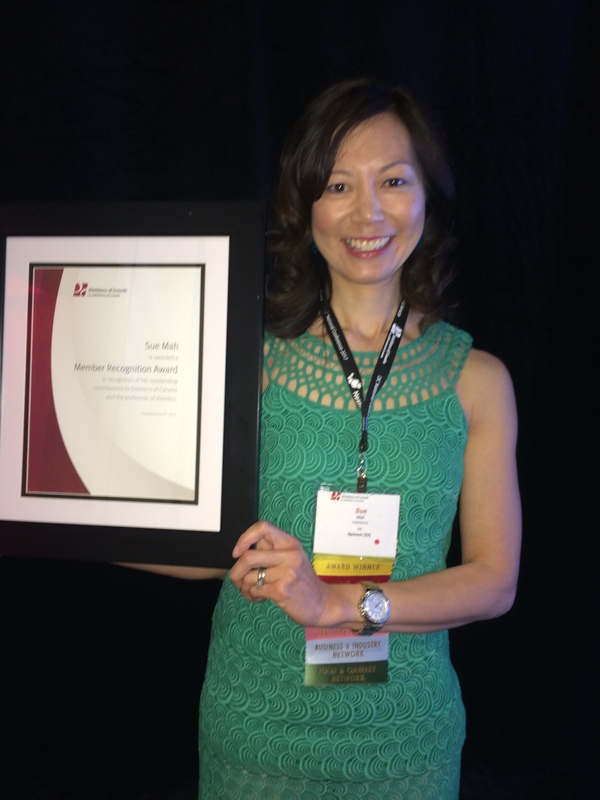 Space research yields fascinating insights on innovation in the hospitality industry. Expert panelists discussed technology, new agriculture, experiential eating, personalized foods and more that will transform the future of everything edible. NEW Front of Pack Labelling Update – 3 tips on how you can prepare for the big changes ahead. Front-of-Package Nutrition Labelling update is out – read it here! 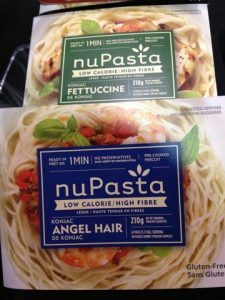 Health Canada just published the future of Front-of-Package (FOP) nutrition labelling based on proceedings from Sept. 18, 2017 Stakeholder Engagement Meeting. The document’s summary and subsequent social media comments from scientists and regulators signal big changes for food makers. 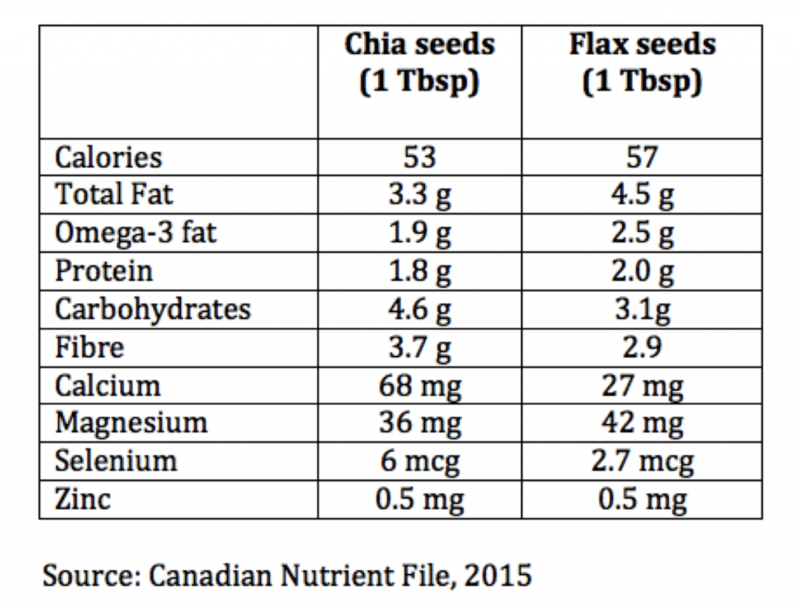 Although ‘no firm decisions were reached and re-designed symbols would be subjected to further consultations,…Health Canada concluded that a mandatory ‘high in’ front-of-package labelling system is the most appropriate to use’. Front-of-Package examples included warning symbols implemented in other countries such as Chile and Ecuador. Are you ready for something like this? Consider if your packaged foods may have to show warning labels on front-of-package. The ‘high in’ Front-of-Package label approach may require a black and white warning label on pack in the future but consumers already have a tool to focus on the 3 nutrients of public health concern in the NEW nutrition facts table (NFT). Have you considered what the % Daily Value (% DV) for sugars, sodium and saturated fat tells about foods? The NFT footnote explains the % DV as this: 5% or less is a little, 15% or more is a lot. The new FOP will make sure that the negative attributes of food products are represented to help Canadians make informed food choices. Health Canada recognizes that there is a gap in labelling between packaged foods and those sold in in grocery or restaurants. 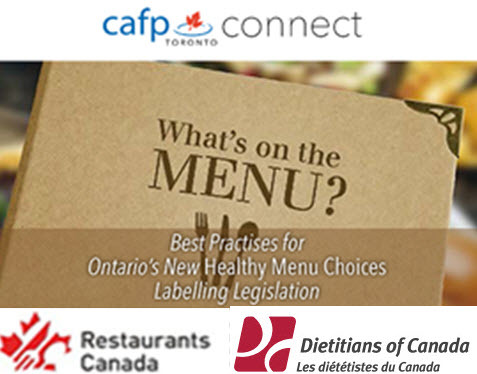 Future work with provincial and territorial counterparts will aim to find the best way to provide nutrition information in restaurants and other food service establishments. 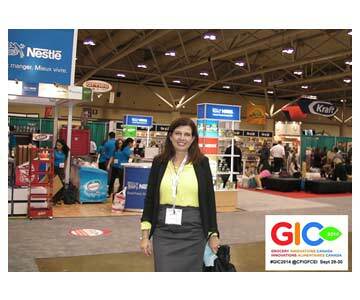 Speak to a Registered Dietitian with food labelling expertise to plan your strategies. Health Canada says ‘discussion is very important in moving this forward and we need to get it right’. We agree and encourage you to connect with Registered Dietitians who are regulated professionals accountable to the public based on the highest standards of science and ethics. Our influence runs deep and we look beyond the fads and gimmicks to deliver reliable advice that supports healthy living for all Canadians. Contact us to help you meet the demands of rethinking food labelling and to guide your team in unlocking food’s nutrition potential. 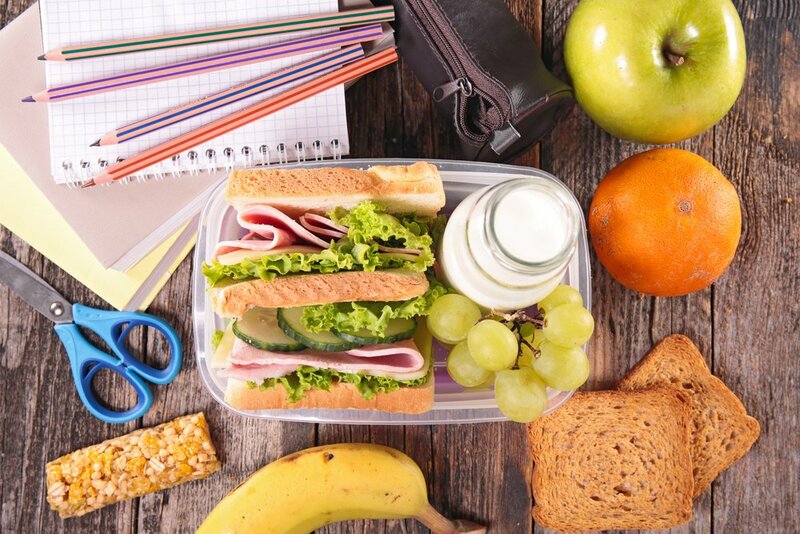 A new study by researchers at the University of British Columbia found that Canadian children are falling short on nutrition during the school day. The first of its kind, this study looked at 4,827 children across Canada between the ages of six and 17. Using a 24 hour recall, their dietary intakes from 9 am to 2 pm was scored against a School Healthy Eating Index. 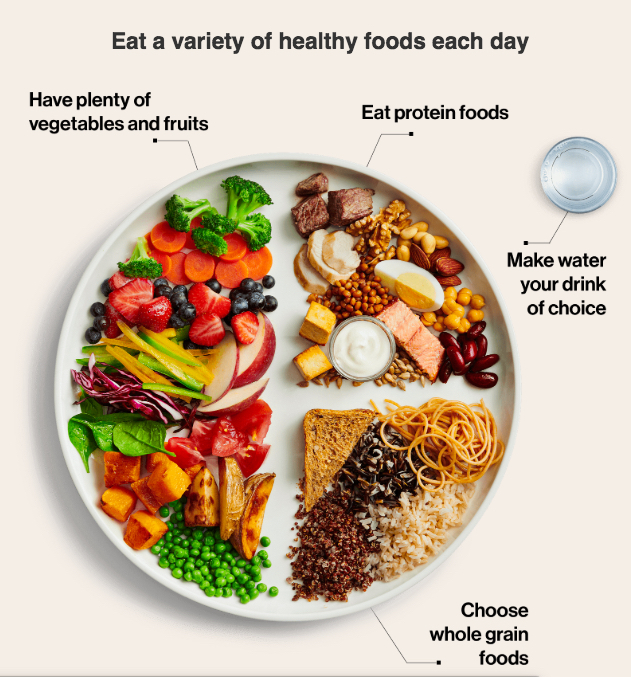 The Index looks at 11 specific criteria based on Canada’s Food Guide’s recommendations, such as intake of vegetables and fruit, whole grains, milk products and meat and alternatives. Nutrition is important for the brain as well as the body. 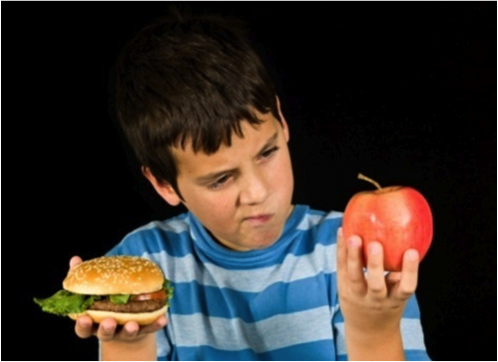 As the school year is off to a start, we reviewed a research summary on diet, behaviour and learning in children. Here are our top 3 tips for unlocking food’s potential to support your child’s learning. The key areas of focus are the overall nutritional balance of regularly timed meals, and adequate intake of some essential nutrients, including omega-3 fatty acids. Mind the overall nutritional balance! Enjoying a variety of foods help the body and the brain get what they need to function best. The brains and bodies of children need a regular supply of energy so that they can think effectively. Studies show that most children would benefit from more fruit and vegetables, and fewer sugary drinks, high-fat and high-sugar snacks. Although the brain prefers glucose (sugars) for energy, in the long run it doesn’t cope well with major swings in blood sugar. 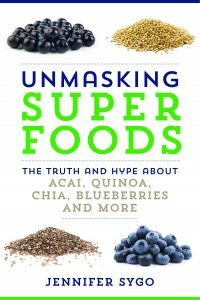 Emerging evidence shows that foods that are digested more slowly and provide long lasting energy may be better choices. DIETITIAN’S TIP: To moderate blood sugar swings, choose whole grains more often, and balance carbohydrate intake with some protein in each meal. Eat regularly – especially breakfast. When children go without food for too long they may lose concentration and / or they may get in a bad mood. Researchers find that eating breakfast leads to better learning compared to skipping breakfast. Encourage your kids to eat breakfast. Any breakfast or lunch meal is better than nothing, however including some fibre and protein in your child’s breakfast (and lunch) may be helpful for the brain. Eat a variety of foods to get key nutrient for the brain. One of the most important areas of research into the relationship between foods and brain health focuses on oily fish that are rich in omega-3 fats. There is also some evidence that omega-3 fats help with attention. Iron, zinc and magnesium are also thought to be particularly important for the brain. Low iron levels are strongly linked to poor mood and concentration. Low magnesium may be linked to anxiety, and low zinc may lead to poor attention and poor sleep. Oily fish is the best source of omega-3 fats. 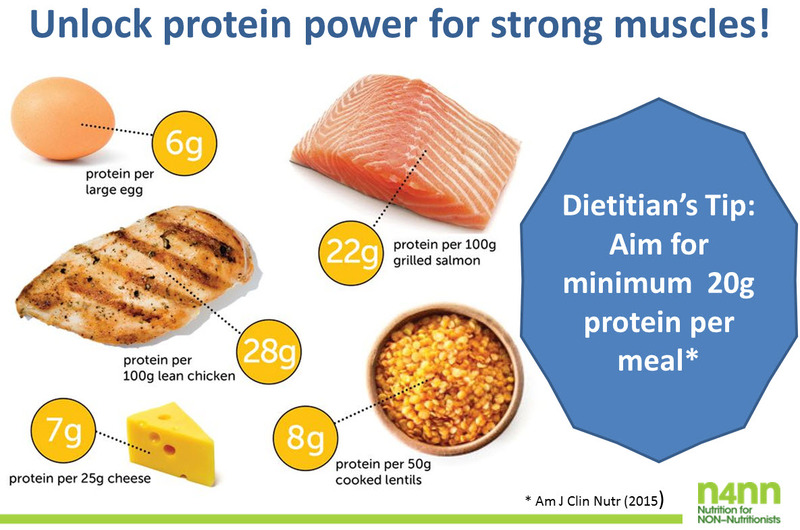 Red meat, poultry and pulses (beans, peas, lentils, chickpeas) are examples of good sources of iron and zinc. Green vegetables, nuts and seeds are all a good source of magnesium. For some children who are not getting enough, increasing their intake of foods containing one or more of these nutrients could make a difference to their mood, behaviour and learning. Talk to a dietitian if you’re concerned about these nutrients for your child. DIETITIAN’S TIP: A varied and nutritious diet is the most reliable way to help your child’s developing brain and body get the nutrients it needs. Children (and adults) should eat two servings of fatty fish a week. Choose fish high in omega-3 fatty acids like salmon, mackerel, sardines or herring. 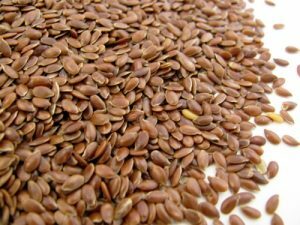 Plant based sources of Omega-3 include enriched eggs, walnuts & flaxseeds. Bottom line: Giving your child regular meals and a healthy, well-balanced diet helps their development, mental well-being and physical health. Your child might also benefit from reducing their intake of foods that are low in nutritional value. If you have questions, or for more information contact us or a Resisted Dietitian in your community. 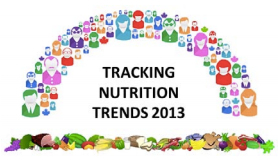 Factsheets on selected topics are also available on Dietitians of Canada website. Reference: BDA The Association of UK Dietitians, Food Fact Sheet 2017. Source PENNUTRTITION. What’s on the MENU? Calorie labelling! Have you noticed the new calorie labelling on Ontario chain restaurant menus? Operators, servers and consumers are coming to grips with the new reality of revealing calories in a serving of food. We’ve been busy moderating partnership events and engaging with stakeholders about the challenges of the new menu labelling. The events were in collaboration with Canadian Association of Foodservice Professionals (CAFP), Restaurants Canada and Dietitians of Canada. 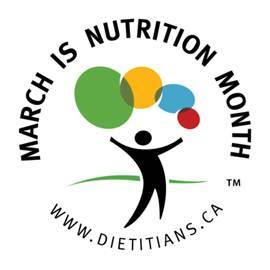 A shout out to fellow dietitian Donna Bottrell who did a terrific job organizing the events, and to Nancy Hewitt President CAFP Toronto for her support. From left: Donna Bottrell, organizer of the event; Nancy Hewitt, CFE, President of the CAFP Toronto Branch; Susan Somerville, Dean, from Humber College, and Panelist Jamie Rillet and Moderator Lucia Weiler. For more stakeholder views and participant feedback please contact us. 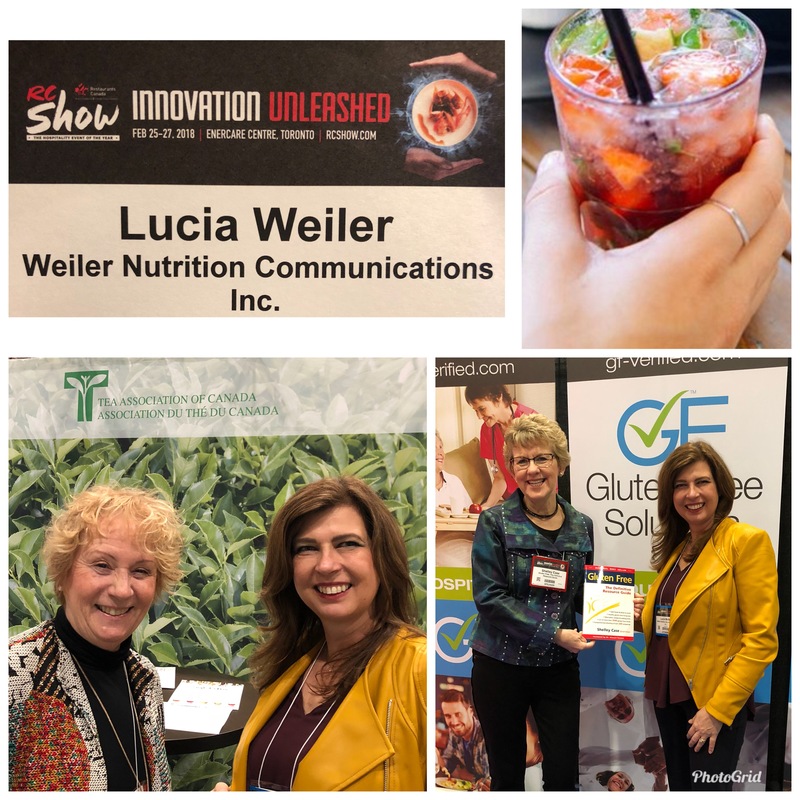 We would be happy to help your team formulate unique insights that integrate our Registered Dietitian expertise in food and nutrition and provide you with solutions that both foodservice professionals and consumers can use. Are your eating habits helping or hindering your New Year’s resolutions? Watch / take Sue Mah’s Food Personality quiz to find out. We’ve probably all had time when we’ve nibbled out of boredom or stress. But if you answered a) or b) or are constantly reaching for food when you’re upset, you may be an Emotional Eater. If you answered a), b) or d), you may be a Mindless Muncher. You may be overriding you natural cues for fullness and satiety, which can lead to overeating and weight gain. Advice: Eat until you’re 80% full. Even though you could probably take a few more bites of food, you’re comfortably satisfied and not hungry anymore. To avoid picking at food until it’s gone, pack up any leftovers quickly or put your napkin on your plate as a signal to yourself that you’re finished eating. If you answered d), you’re on the right track to being a Mindful Eater. Research from Cornell University shows that women who kept comfort foods on their counters, such as cookies, chips, soft drinks (regular or diet) and cereal, weighed 4 to 5 lbs more than women who kept a bowl of fresh fruit on the counter. Men who put candy on the counter were 3 to 4 lbs heavier than men who kept a bowl of fresh fruit on the counter. Advice: Keep only a bowl of fresh fruit on the kitchen counter. This helps to create a healthy kitchen environment. Make it easy to find the healthy choices. If you answered a), b) or c), you could be a Mindless Muncher. 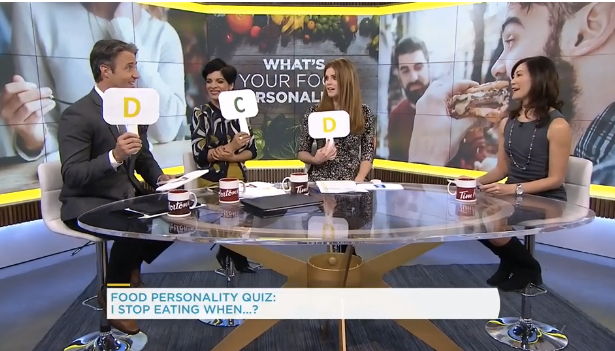 If you answered d), it’s a sign you may be a Mindful Eater. Distracted eating hits us with a double whammy! Research shows that when we’re visually distracted with TV or work or social media, we eat 10% more food at that particular meal, AND we eat about 25% more food at the next meal! When we’re distracted, we’re not building awareness or memories of the food that we’ve just eaten. So when it’s time for the next meal, we have no “food memories” of what we ate previously so we tend to overeat. On the other hand, when we’re eating with attention, we’re building food memories – what we’re eating, how much we’re eating, how the food tasted, how we felt full after the meal. These positive food memories actually lead us to eat about 10% less food at the next meal. Advice: Enjoy your food and create wonderful food memories with friends and family! Slim by Design: Kitchen Counter Correlates of Obesity Wansink et al., Health Education & Behaviour, 2016; Vol.43(5):552–558. Eating attentively: a systematic review and meta-analysis of the effect of food intake memory and awareness on eating Robinson et al., Am J Clin Nutr 2013;97:728–42. 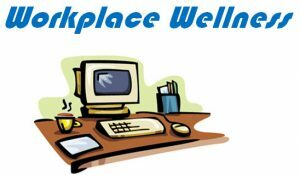 October is Workplace Wellness Month! 45% of Canadians find it challenging to eat well at work. Here’s our advice for fighting the 3 o’clock brain drain. protects you from chronic health problems such as heart disease, diabetes, osteoporosis and even dental disease. Load up of vegetables and fruit. Pack your own fruit and veggie snacks so you’re not tempted by a vending machine or cafeteria. Bring healthy snacks for meetings. Instead of donuts and muffins, offer vegetables and fruit more often and have some whole grain products available. Bring your own lunch to work instead of eating at the fast food court. Packing your lunch is healthy and saves you money. Also, chances are, the portion sizes you pack are more reasonable! Satisfy your thirst with water. At meetings serve plain water in pitchers. For a flavour boost add lemon, lime or cucumbers. Keep a water bottle on your desk. Choose to be active. Have a walking meeting around the block or have an activity break instead of a coffee break. Active living is not only healthy but also stimulates creativity! Keep it going! Workplace wellness and nutrition programs are an investment in your employees’ health and well-being! We can help you build a workplace nutrition program and offer engaging, interactive seminars that will leave a lasting impression and inspire you towards your best health! Contact us to get started! Celebrate the joy of good nutrition and healthy eating all month and beyond! Be inspired to make small, lasting changes to your eating habits. And try a new recipe every now and then too! 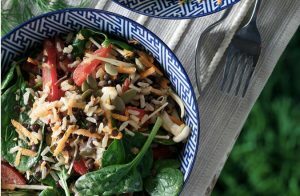 Trending in the news was this fabulous recipe for Garden Veggie Buddha Bowl. Almost 2/3 of adults and 1/3 of kids are overweight or obese. The obesity crisis is a complex issue. What can be done? – The federal government assess the options for taxation levers with a view to implementing a new tax on sugar-sweetened as well as artificially-sweetened beverages. immediately undertake a complete revision of Canada’s food guide in order that it better reflect the current state of scientific evidence. reassess the daily value applied to total carbohydrates based on emerging evidence regarding dietary fat and the fat promoting nature of carbohydrates and require that the daily intake value for protein be included in the Nutrition Facts table. assess whether sugar and starch should be combined under the heading of total carbohydrate within the Nutrition Facts table and report back to this committee by December 2016.
encourage nutrition labelling on menus and menu boards in food service establishments. Obesity is a multi-factorial issue with no easy solution. Join in our upcoming Nutrition for NON-Nutritionists course (April 20, 2016) to get our in-depth POV on these recommendations and issues, or contact us to discuss how these recommendations will impact your business innovations and communications. Is Your Workplace a 4STAR Eating Environment? According to a poll by Ipsos Reid, 45% of Canadians say that eating healthy meals and snacks while at work is challenging. 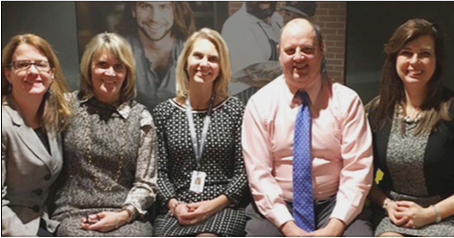 A new healthy eating program called 4STAR offers a free tool kit to help improve food and nutrition choices in the workplace. The 4STAR program aims to improve employee health and productivity, reduce costs and absenteeism associated with diet-related illness, and improve overall organizational performance. The concept and resources of the 4STAR program were led by Dr. Norm Campbell, who is Chair in Hypertension Prevention and Control Initiative, funded by the Heart and Stroke Foundation of Canada in partnership with the CIHR Institute of Circulatory and Respiratory Health. A workplace healthy eating program is a process, not an occurrence. 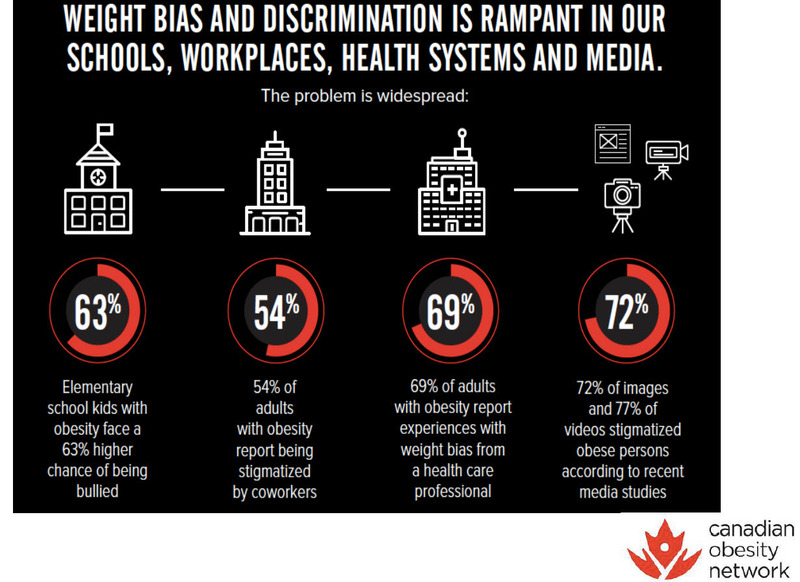 Some of the known challenges of implementing such a program include inconsistent definitions of “healthy food”, large portions sizes and the fact that a positive food environment must be supported with employee education for successful behaviour change. Not only does a healthy eating program improve employee health and productivity, but it also makes dollars and sense. As part of a workplace wellness program, a healthy eating program can save businesses up to four dollars for every one dollar invested. –	Contact us! Dietitian-led workplace wellness initiatives have been shown to help reduce the risk of type 2 diabetes by up to 60%, lower heart disease risk by lowering blood pressure, and improve healthy eating behaviours like increasing vegetable, fruit and fibre intake. With our experience in workplace wellness programs and healthy eating campaigns, we can help you at all stages from program planning to implementation and evaluation. Our team building workshops and seminars will complement your workplace policies to improve the health and well-being of your employees. 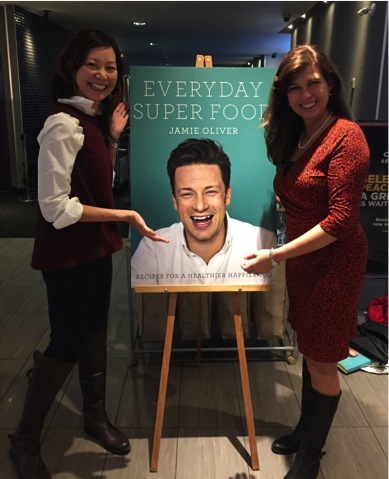 ICYMI, Jamie Oliver was in Toronto to launch his new TV show on Food Network Canada and his new cookbook Everyday Super Food. We were there at the TV show prescreening and had a chance to listen to Jamie’s thoughts on his latest cookbook. 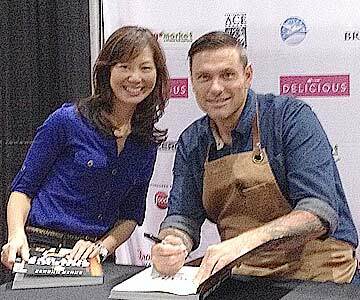 The uber chef and foodie, noted that his 40th birthday was the impetus behind this cookbook in which he has a section dedicate to nutrition healthy eating. With so many inspiring words of wisdom from Jamie, we just aren’t sure which one of these is our favourite! Sustainability is HOT! Food industry leaders are responding to this ever growing consumer trend and making sustainability a top business priority. Responsible consumption is everyone’s responsibility and it encompasses concerns for people’s nutrition/health, for the welfare of animals and crops, for our communities and the environment overall. 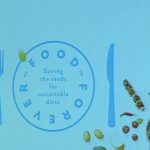 Here’s a selection of sound bites that we and other thought leaders tweeted from national events on sustainability food waste.